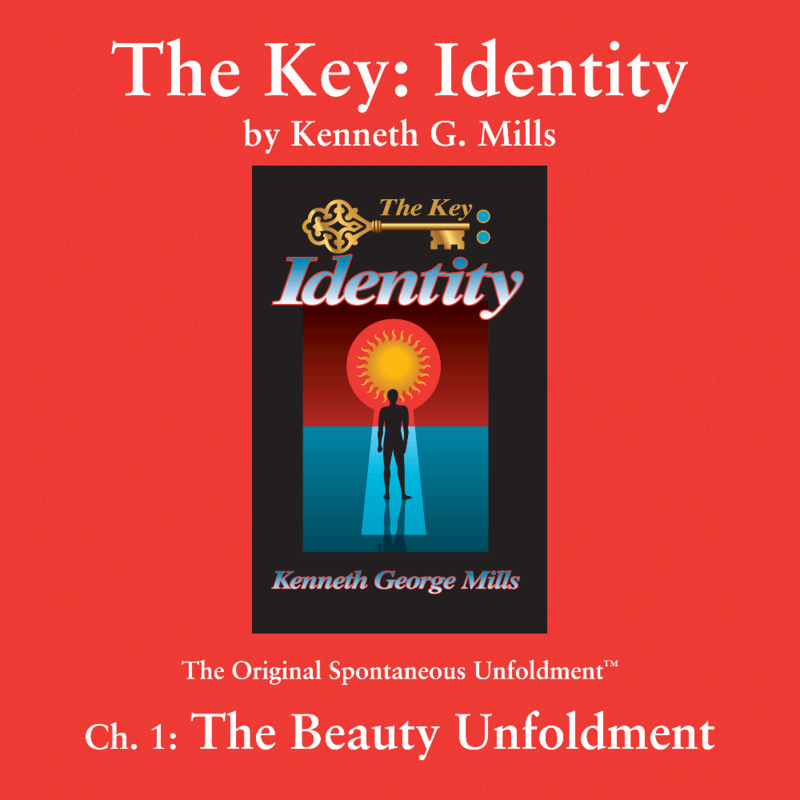 The spontaneous verbal soliloquies or Spontaneous Unfoldments™ of Kenneth G. Mills are the embodiment and manifestation of the universal message they carry. 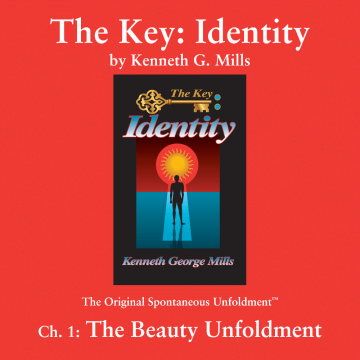 The spontaneous verbal soliloquies or Spontaneous Unfoldments™ of Kenneth G. Mills are the embodiment and manifestation of the universal message they carry. The integrity of this inspired Unfoldment™ on Beauty is inherently reflected in its extraordinarily beautiful form, delivery, and meaning. In this recording, the sound of Dr. Mills’s voice and his rhythm of expression embrace the listener and create a moment of timelessness, an illimitable aura of Self-discovery to which Beauty, an experience that we all share and appreciate, is the doorway. Pause a moment and listen … who is knocking?